Securities offered through Securities America, Inc. Member FINRA/SIPC. William Blyth Registered Representative; Carla Nitz Registered Representative; Christopher Fudacz Registered Representative. Advisory services offered through Blyth & Associates. Securities America and Blyth & Associates are separate entities. 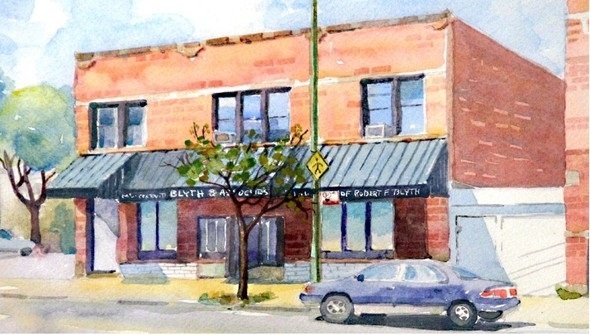 Legal Service are offered through the Law Offices of Robert F. Blyth.